Love type? Curious about letterpress? Sam Bradd will be hosting one letterpress workshop at Got Craft? on Saturday, December 8th and one workshop on Sunday, December 9th, 2012 at the Croatian Cultural Centre from 3-5pm on each day. 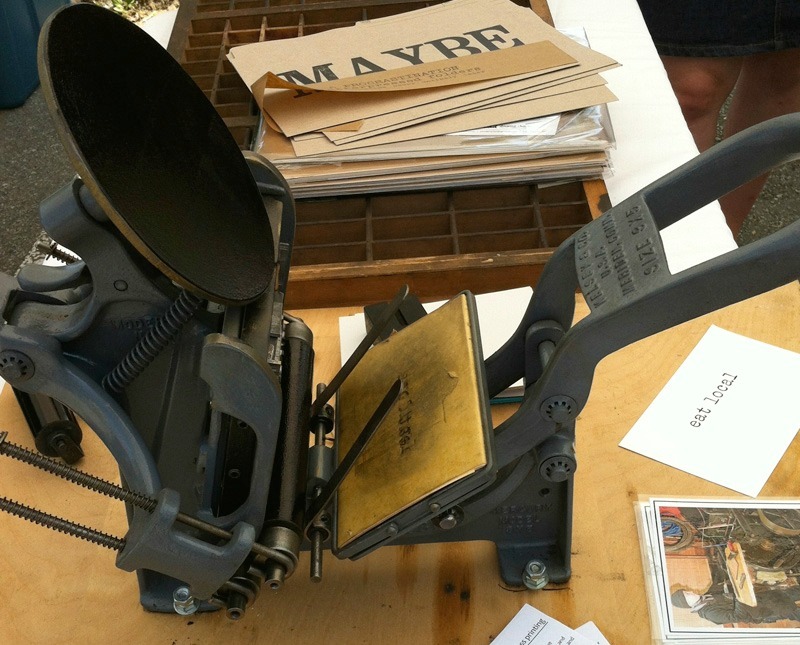 Register now and try your hand at a tabletop letterpress! In this workshop, you will have the opportunity to use a small Kelsey 3×5 press. These tiny presses can fit on a table, and are good for working in small spaces. The workshop will have two parts. Sam will explain various parts of working with traditional and modern letterpress techniques, safe working practices, and sourcing things. Bring your questions! Each workshop participant will have the opportunity to make one dozen letterpress printed gift tags. Since this is a two hour session, all participants will use the same preset design and colour. − gift packaging for your newly printed tags to ensure their safe travel home. Advance registration is required. Spaces are first come first serve. Limit to 10. Letterpress printing makes a unique impression that can be seen and felt. It excels at highlighting crisp type and lines on soft paper. 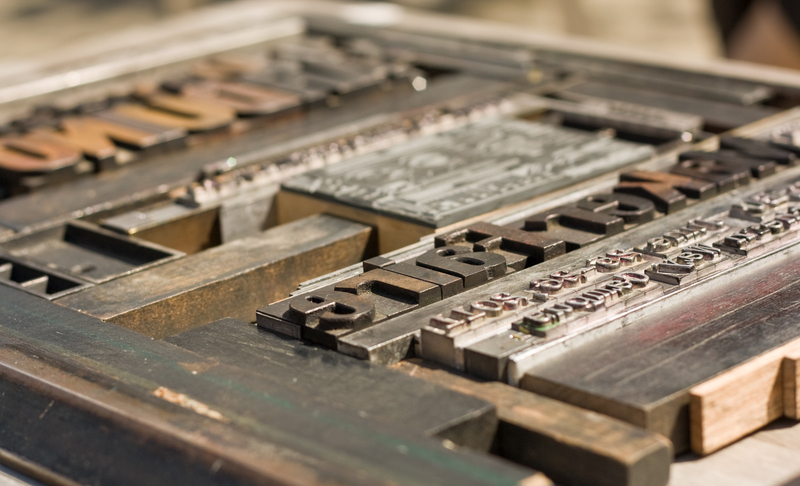 Before offset and digital printing, all printing was done by letterpress – one letter, one line at a time. Newspaper pressrooms were full of typesetters skilled at reading backwards and upside down. High schools had a printshop and children were encouraged to learn this trade. But as technology changed, letterpress printing fell out of favour and many presses were recycled for scrap. Currently, letterpress is enjoying a revival. People are charmed by the handmade effects of working with antique equipment and taking the time to make things by hand. You can find letterpress wedding invitations, posters, stationery, business cards – and now letterpress workshops at Got Craft?. DIY lounge with Spool of Thread, embroidery workshop with Leanne Prain, and button making with Yelp are included with your door admission (space permitting). I wish I was in town for this. I love Sam Bradd!